At least 40 MCCers, both clergy and laity, participated in and volunteered for and staffed this event! Thanks to Rev. Colleen Darraugh for gathering us all together for lunch that first day. In some cases, like Kansas and Montana, MCC provided the only voices from those states. The collaboration with our MCC PAD Conference was outstanding and made the intersections even more clear between different kinds of activism. Thanks to Rev. Elder Darlene Garner and Rev. Candy Holmes for pioneering this “bridging” event. This was a much more diverse Clergy Call in terms of the participation of African Americans from many faith traditions, and Trans clergy and lay leaders as well. Standing next to United Methodist Bishop Minerva Carcano, from Arizona, a tireless advocate for the human rights of immigrants, who took the time to offer visible solidarity from a denomination that still does not fully accept LGBT people. The participation of so many from Brite Seminary, Ft. Worth, Texas, including MCC folks, was the beginning of a “trend” to recruit seminarians into this work. 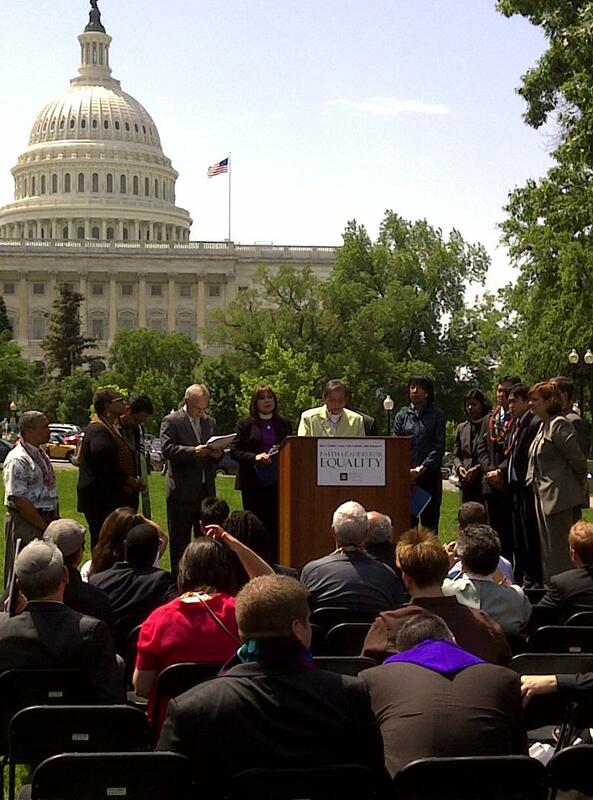 HRC is simply the best at helping U.S. pastors and people of faith who are LGBT or allies to witness on Capitol Hill – the speakers, the coaching and preparation were all outstanding! Sharon Groves is a wonderful successor to Rev. Harry Knox at HRC, and we applaud her leadership in building our movement and building up the voice of people of faith in Washington, D.C. I loved surprising my Republican congressman’s staff with the news that MCC’s Moderator’s Office is in Sarasota, a mile from his office. . . and educating one of our Florida senator’s staff that trans-inclusion in the ENDA (ending employment discrimination) bill is simply non-negotiable! To see comments and pictures by other MCC clergy, click here. We welcome other submissions. Note: If you are purchasing gift cards to donate, please consider prepaid credit cards instead to allow congregants to purchase food and other necessities. 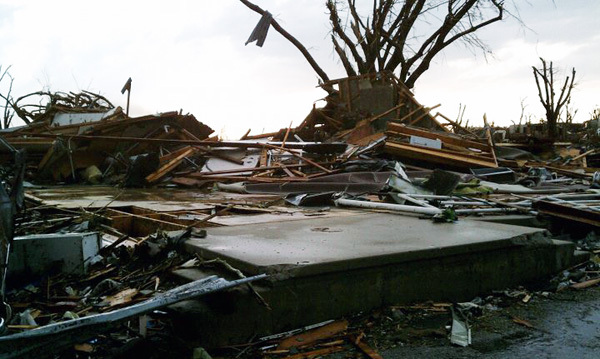 We are beginning to hear back from people who were in Joplin last week and over the weekend. Powerful and moving testimonies! We will be sending out another update soon. All prices in US dollars. Free shipping/handling (within the continental US) for orders of $15 USD or more. While supplies last. Be one of the first 29 individuals to order 10 Spiritual Truths, and receive an autographed copy! You can order online here, or contact Franklin Calvin . Registration is now open for MCC’s new Lay Leadership Certificate Program! L.E.A.D. 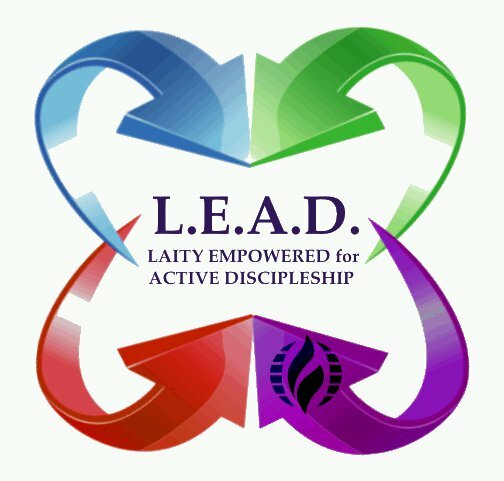 (Laity Empowered for Active Discipleship) is a program developed specifically for laity in MCC to provide an opportunity for spiritual growth and the development of leadership skills so that they may be effective leaders in the church and the world. Persons who complete the L.E.A.D. Certificate will be placed on a Leader List available to Elders, Senior Staff and MCC Clergy for the purpose of creating a leadership pool from which to choose trained laity to serve in leadership positions in MCC at the denominational, local and international levels. For a list of the core competencies for the L.E.A.D. program, click here. For a listing of courses for the L.E.A.D. program, click here. There is an application process for the program, and attendance at a L.E.A.D. retreat is required. The first L.E.A.D. retreat, which is a pilot for the U.S. and Canada, will be offered 18-21 August 2011 at Dayspring Retreat Center in Ellenton, Florida. The cost of the retreat is $400 USD, which includes tuition, three nights’ lodging and all meals. The deadline for applications to the program is July 5. To download an application packet, click here. Space for this first L.E.A.D. retreat is limited to 30 persons. In 2012, L.E.A.D. retreats will be planned for venues outside the U. S. and will be designed to be culturally relevant wherever they are offered. The OFLD plans to offer retreats on a regular basis to accommodate all those who wish to participate in the program. As we work to use church size theory for our denominational work, we want to ensure that our churches have easy access to programs that support leaders, grow churches and provide care and connection. To that end, we are continually creating and updating resources that are producing results. Click here for the most recent listing of programs being offered this year. 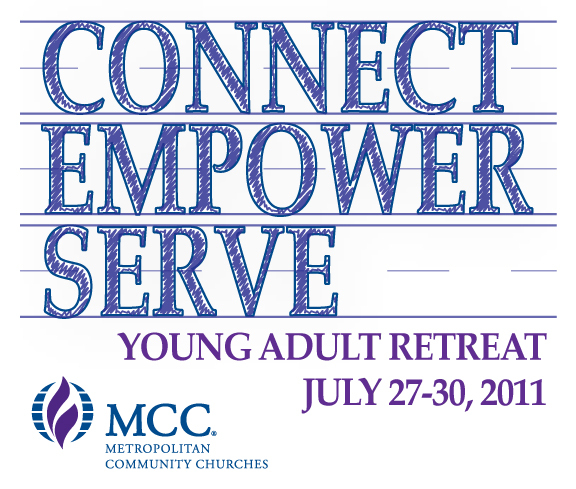 A team of 14 MCC young adults and their advisors is slated to depart on a week-long mission trip to the Dominican Republic on 23 June 2011. The trip is being organized by MCC Washington DC (for the sixth consecutive year) with the support and guidance of Rev. Elder Darlene Garner and MCCDC Senior Pastor Dwayne Johnson. For more details, click here. The team is actively involved in raising their own funds for this mission trip. For information on how to contribute, click here. You are invited to follow the mission team on their journey. They have developed their own website here. For a full listing of 2011 MCC events, click here. Rev. Dr. Mona West will be teaching Sexuality and Spirituality in Lancaster Theological Seminary’s Summer Academy, June 20-24, 7-8:45 pm. This course will satisfy the ordination requirement in MCC and will also count for credit toward the new L.E.A.D. Lay Certificate Program. Cost for the course is $160 USD. For more information, click here. The 2011 PAD Conference was a huge success! Rev. Elder Darlene Garner (Conference Convener) and Rev. Candy Holmes (Conference Chair) extend their gratitude to the more than 75 speakers, presenters, preachers, worship participants, on-site volunteers, host church representatives, and members of the Planning Committee for working harmoniously together to create this year’s PAD experience. Watch the next issue of Headline News for a post-conference summary.